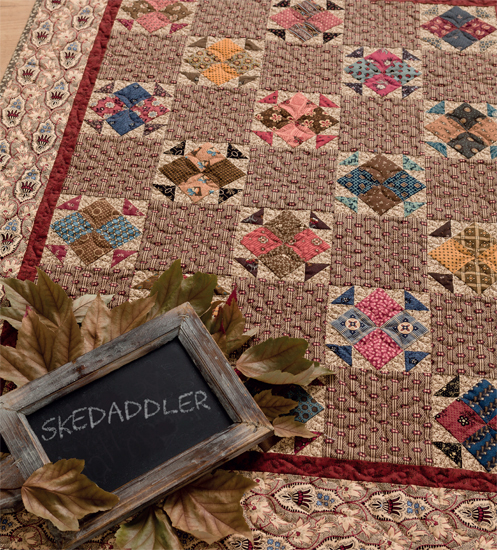 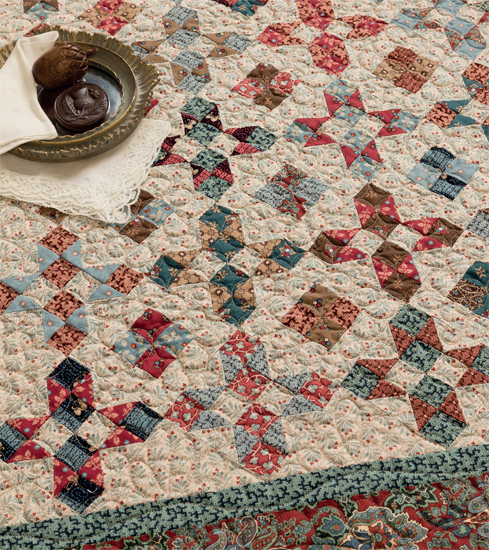 Choose reproduction fabrics to design quilts that look like antiques. 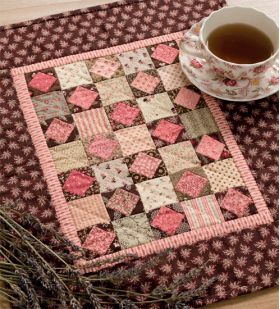 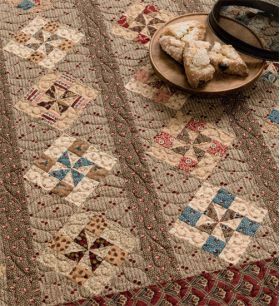 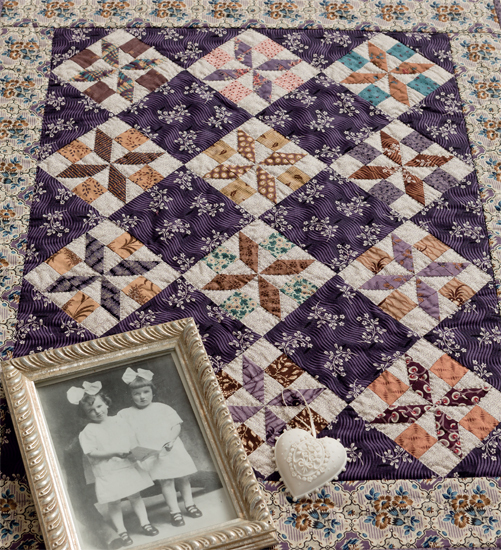 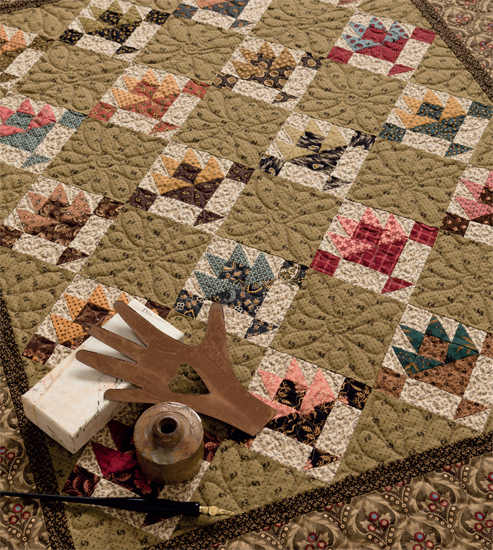 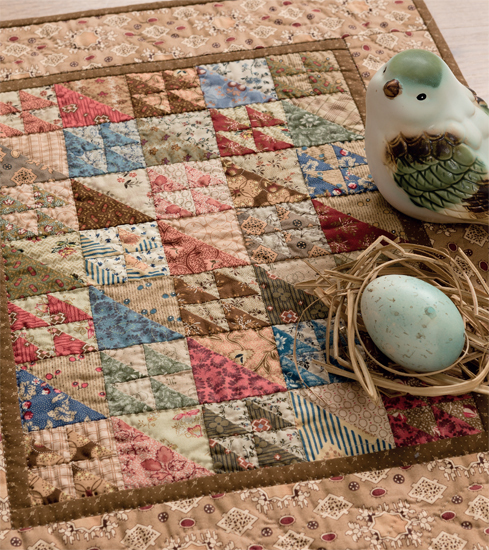 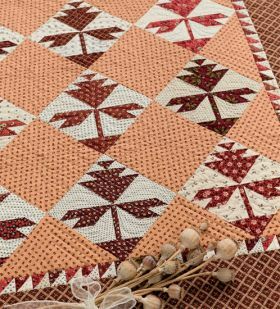 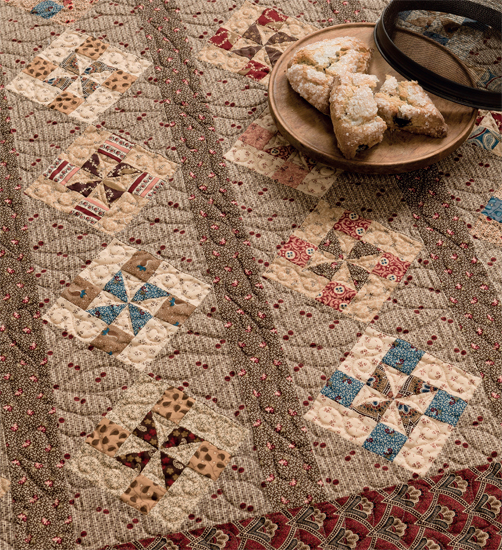 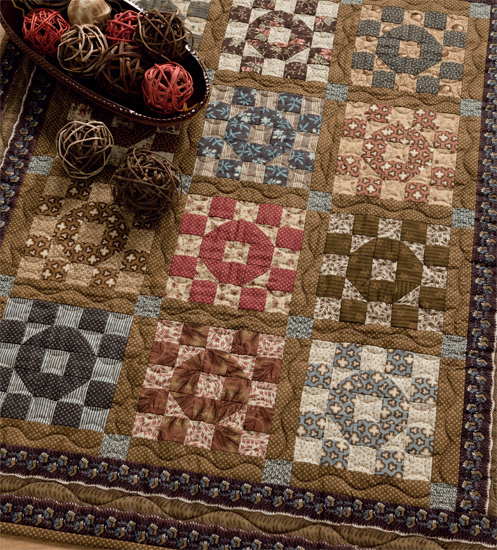 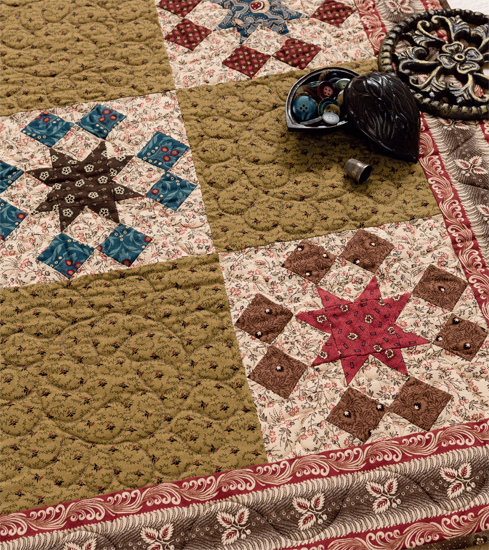 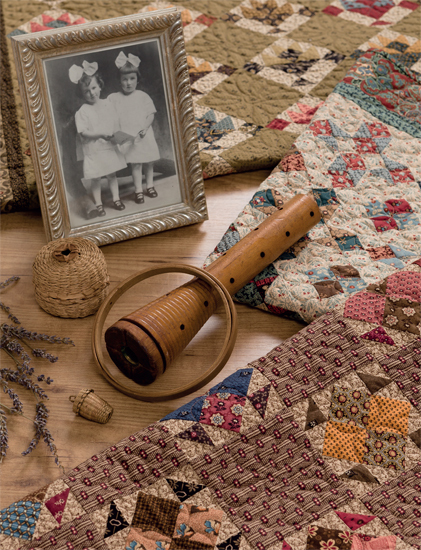 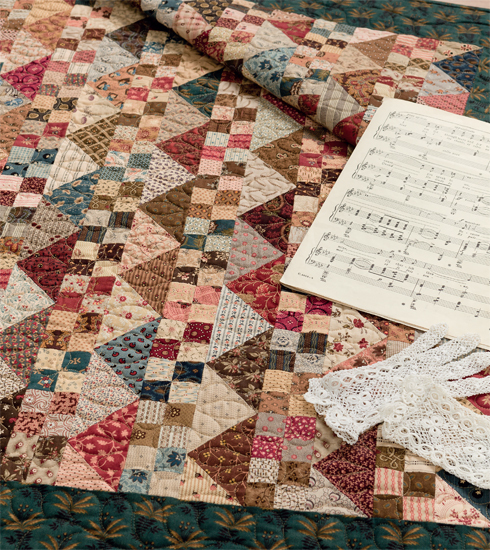 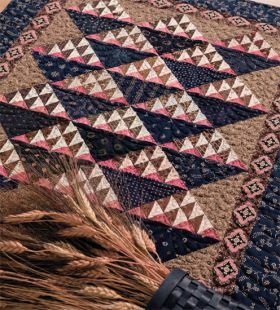 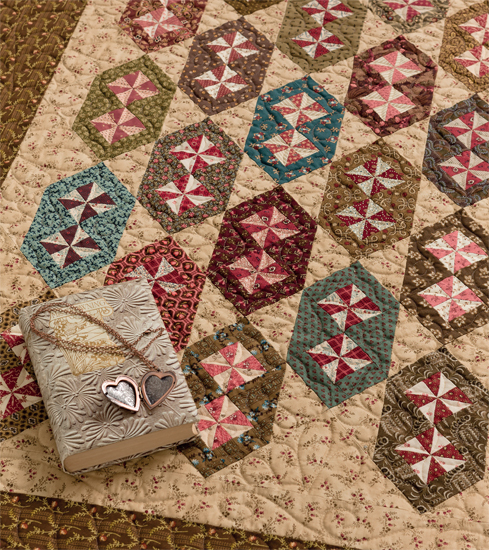 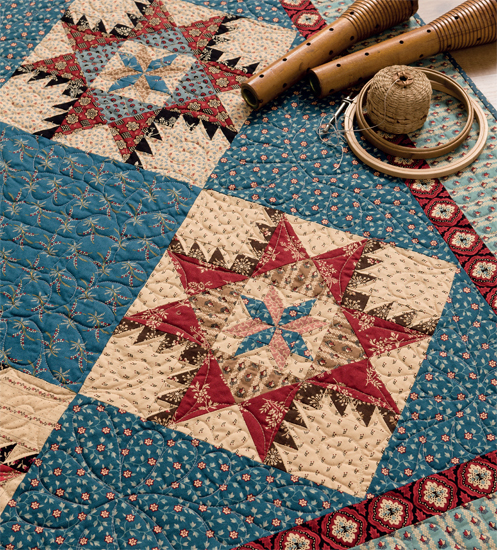 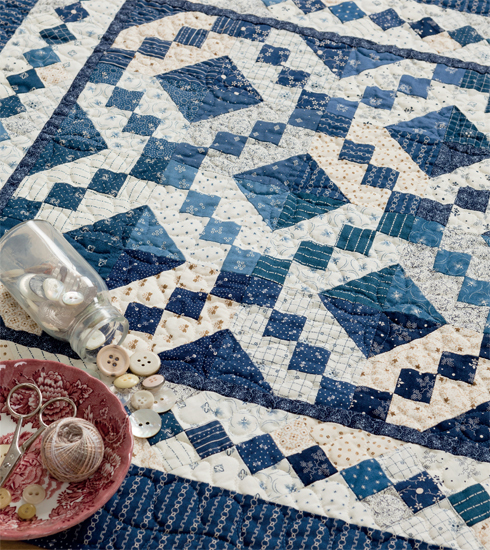 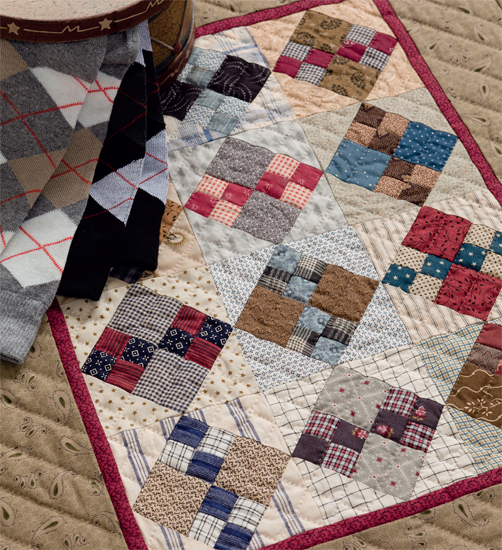 Civil War Legacies III from author Carol Hopkins showcases 16 beautiful and small patterns. 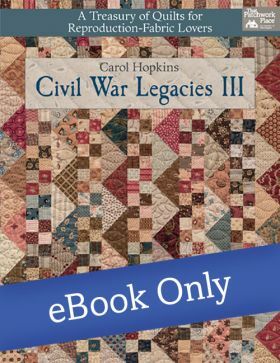 Carol Hopkins, recently retired from a 40-year teaching career at Purdue University, enjoys spending time with her husband, her children and their spouses, and her four grandchildren. Through her pattern business, Carol Hopkins Designs, she markets quilt patterns that she has designed for eighteenth- and nineteenth-century reproduction fabrics. 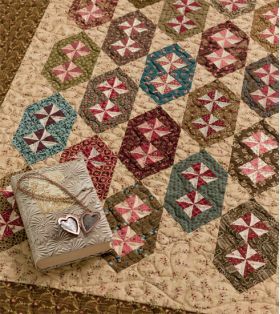 Carol's books and patterns are sold worldwide, and many of her designs have been featured in national and international quilt publications. 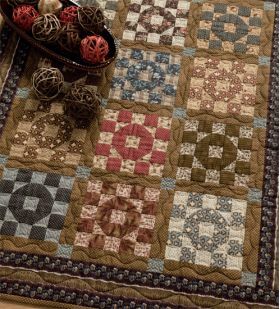 To learn more about Carol and see further examples of her work, visit CarolHopkinsDesigns.com.